Aisha Harris and Eric Deggans discuss the Oscars and Hollywood’s diversity problem. 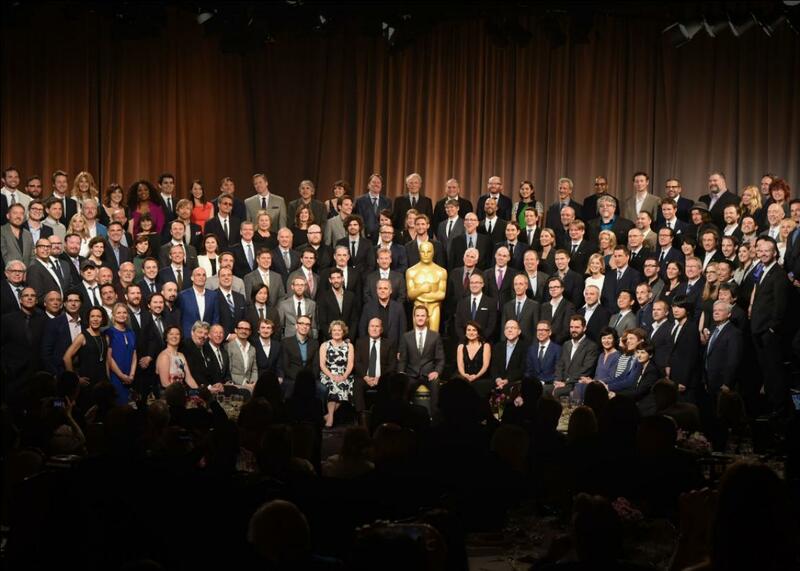 What should be done about Hollywood’s diversity problem after #OscarsSoWhite is retired? The 87th Annual Academy Awards Nominee Luncheon at the Beverly Hilton Hotel in 2015. Photo Illustration by Slate. Photo by Kevin Winter/Getty Images. On The Gist, why the Oscars matter to the future of Hollywood. We discuss the ideas behind #OscarsSoWhite with Slate’s Aisha Harris and NPR TV critic Eric Deggans. Aisha recently wrote “Why Creed’s Best Picture Snub Matters” and Eric Deggans is the author of Race-Baiter. For the Spiel, scary Trump supporters.